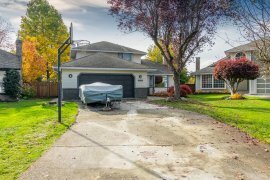 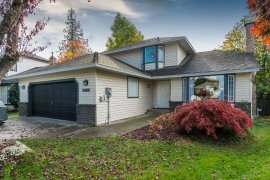 Perfect family home in Popular Walnut Grove! 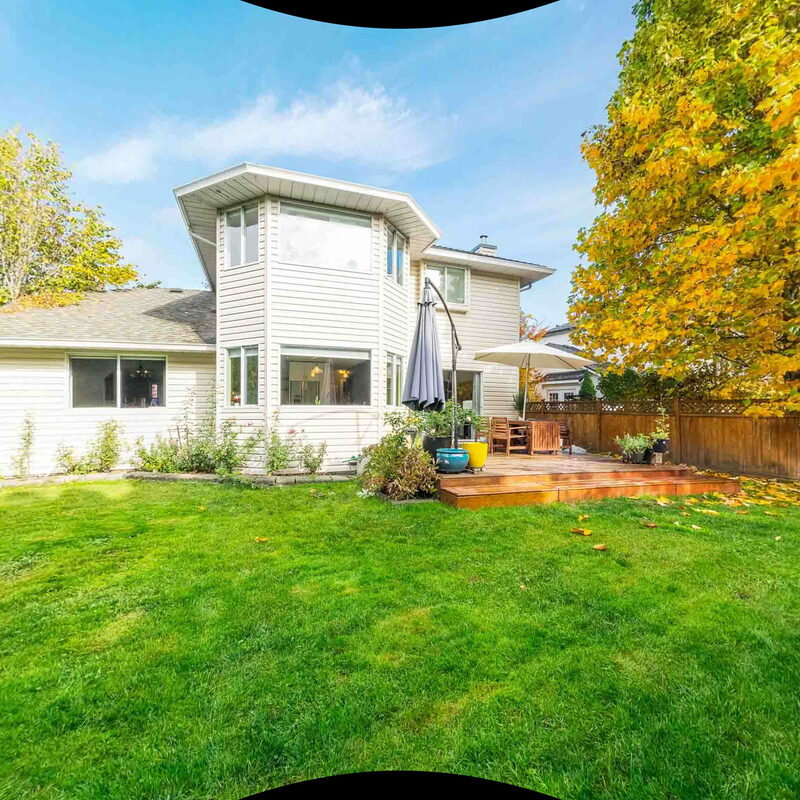 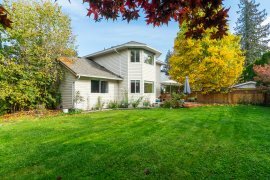 Nestled in a quiet cul-de-sac w/ a very private South facing large backyard, (over 8500 square feet) this home will surely please. 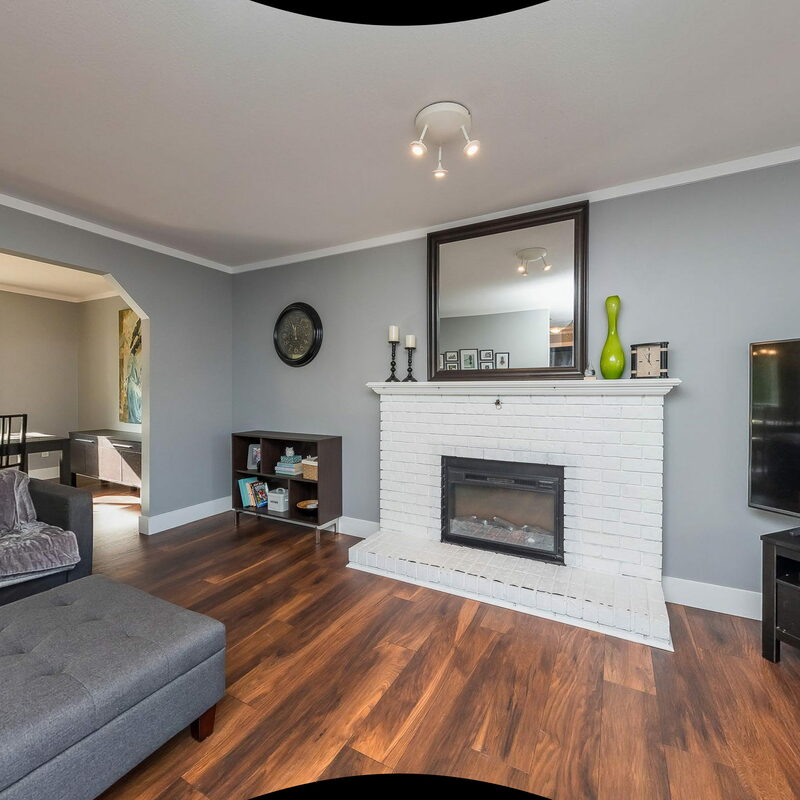 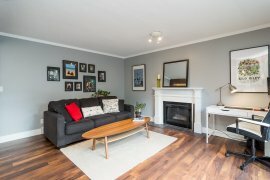 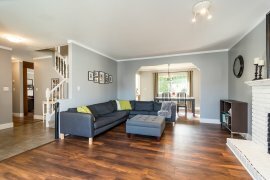 Lovely 2 storey w/3 bedrooms & 3 bathrooms and loads of updates! 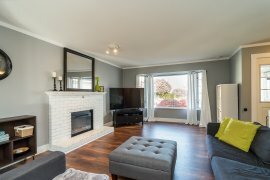 On the main floor is a formal living room/dining room with all new flooring. 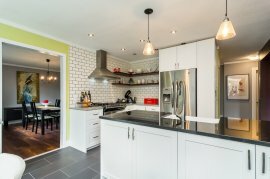 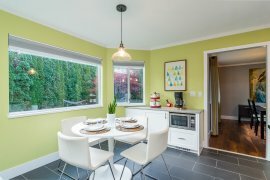 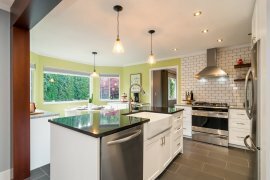 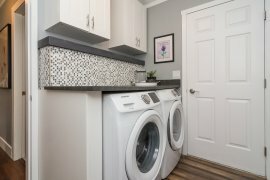 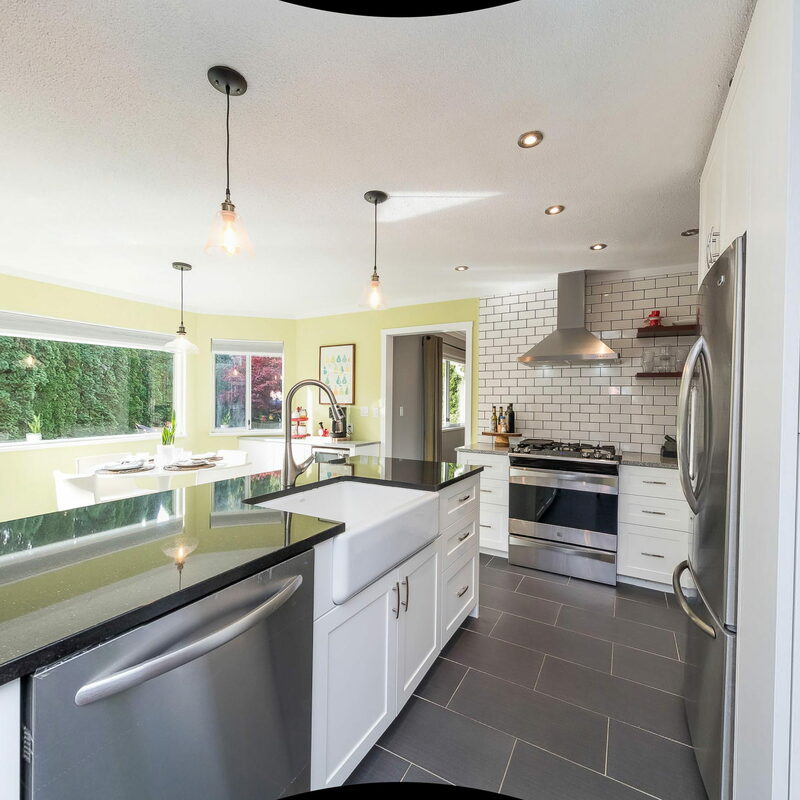 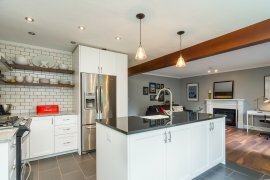 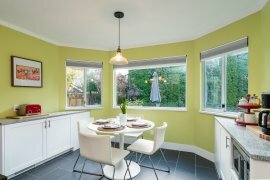 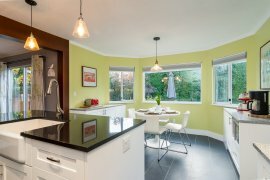 Updated kitchen with newer appliances, gas/electric/convection range, and designer colours. 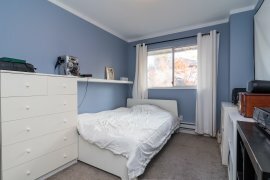 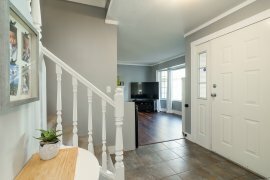 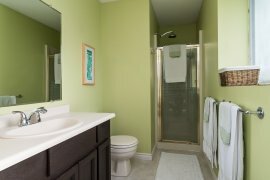 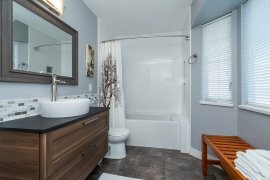 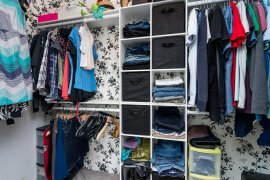 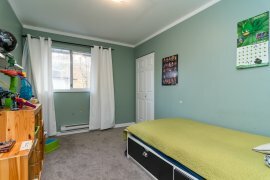 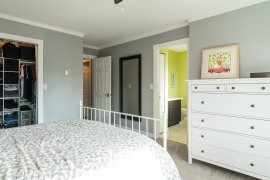 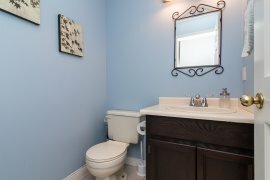 Upstairs are 3 good sized bedrooms, an updated main bathroom, master bedroom with a large walk-in closet and ensuite bathroom. 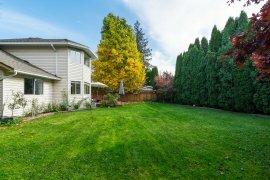 Kitchen/family room area leads to the oasis in the backyard with a refinished deck & mature landscaping. 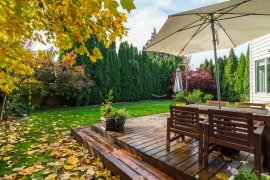 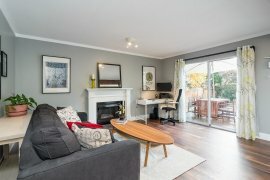 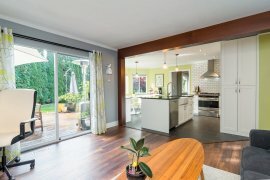 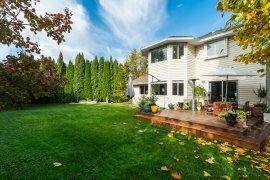 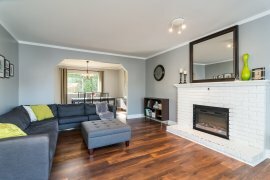 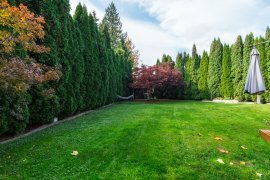 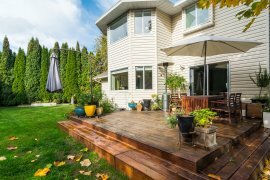 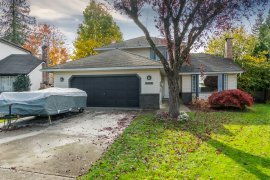 Centrally located close to schools, shopping, quick access to Hwy 1 and Golden Ears Bridge.